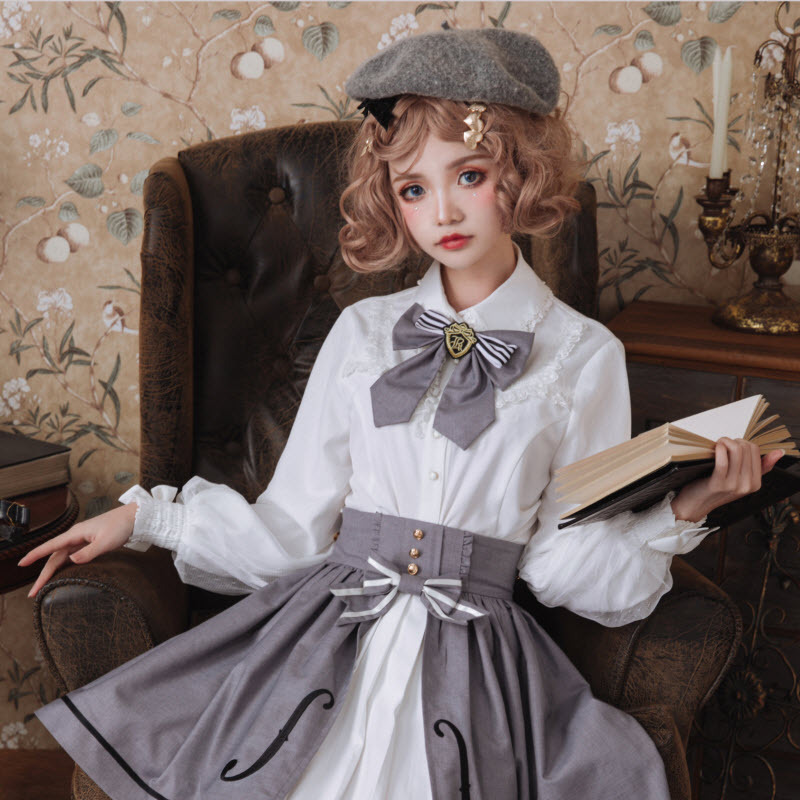 ---Size S: Your bust should be ≤80cm, your waist should be ≤64cm, your shoulder width should be ≤39cm! 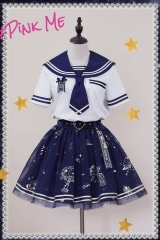 ---Size M: Your bust should be ≤84cm, your waist should be ≤68cm, your shoulder width should be ≤40cm! 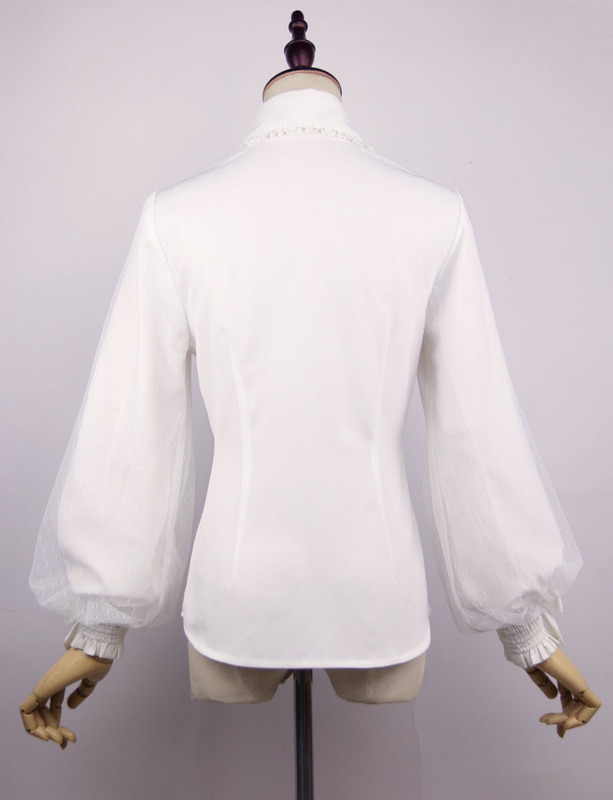 ---Size L: Your bust should be ≤88cm, your waist should be ≤73cm, your shoulder width should be ≤41cm! 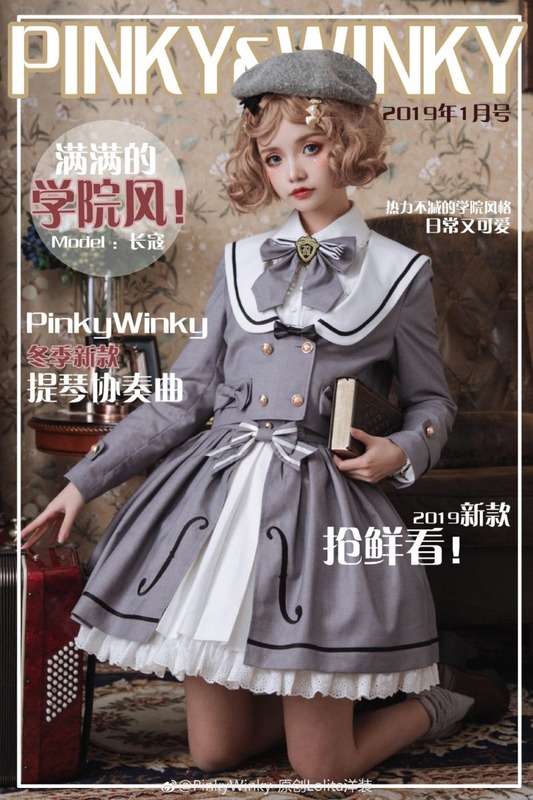 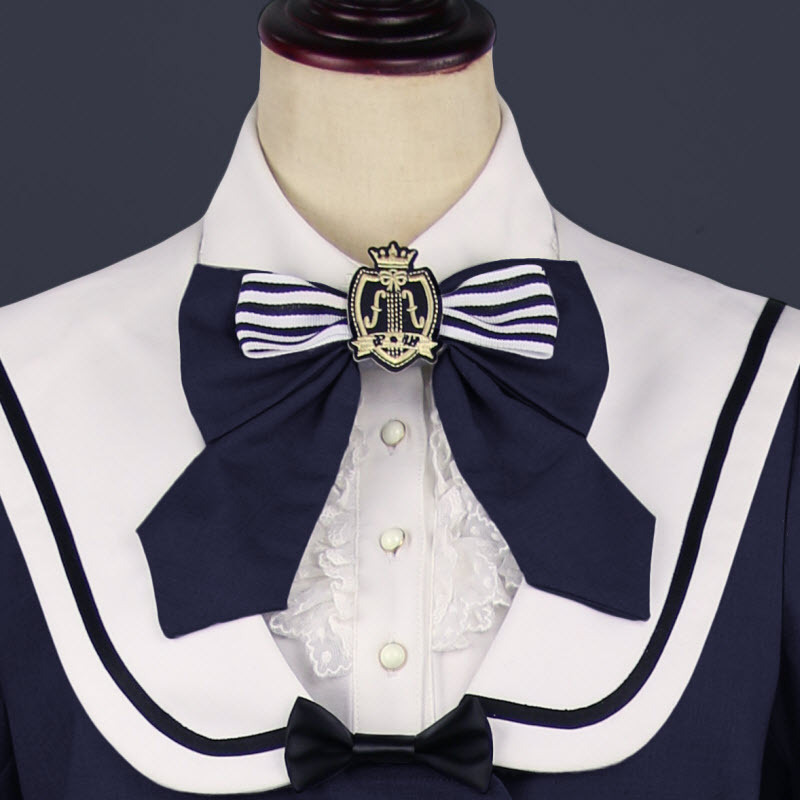 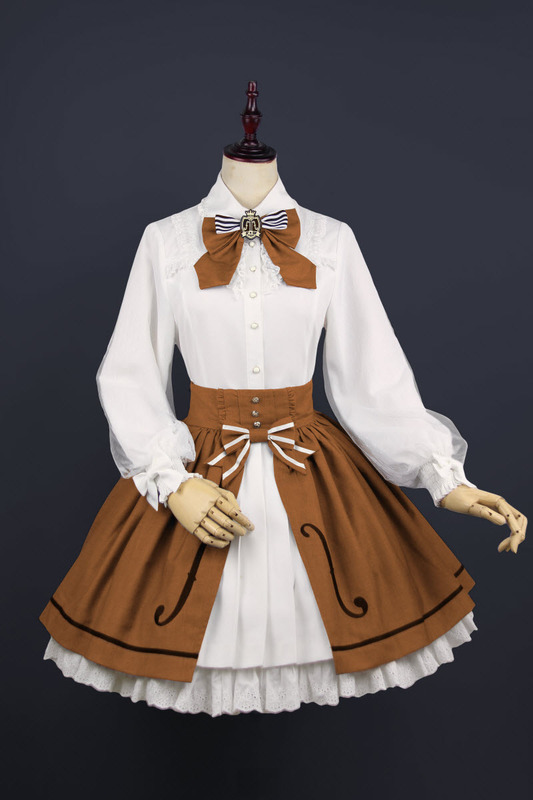 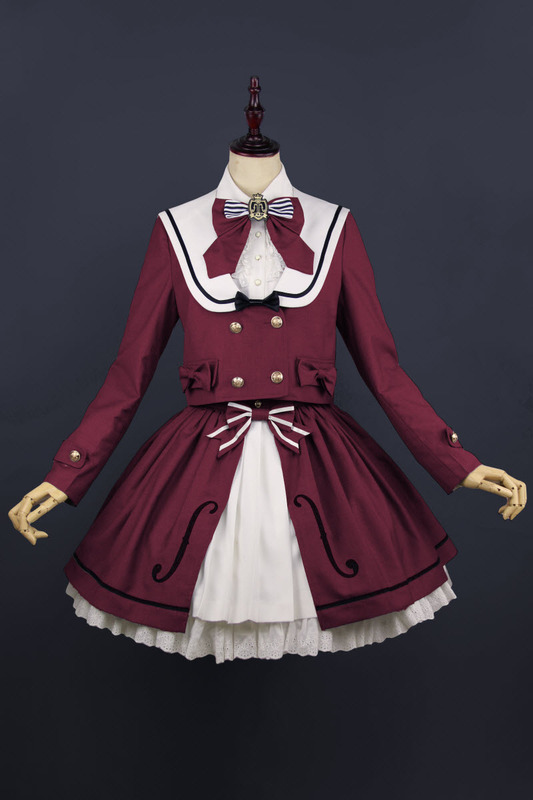 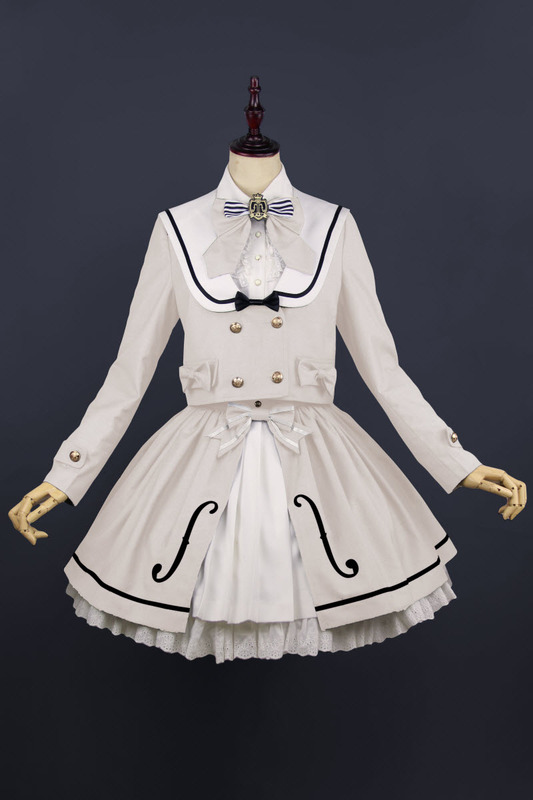 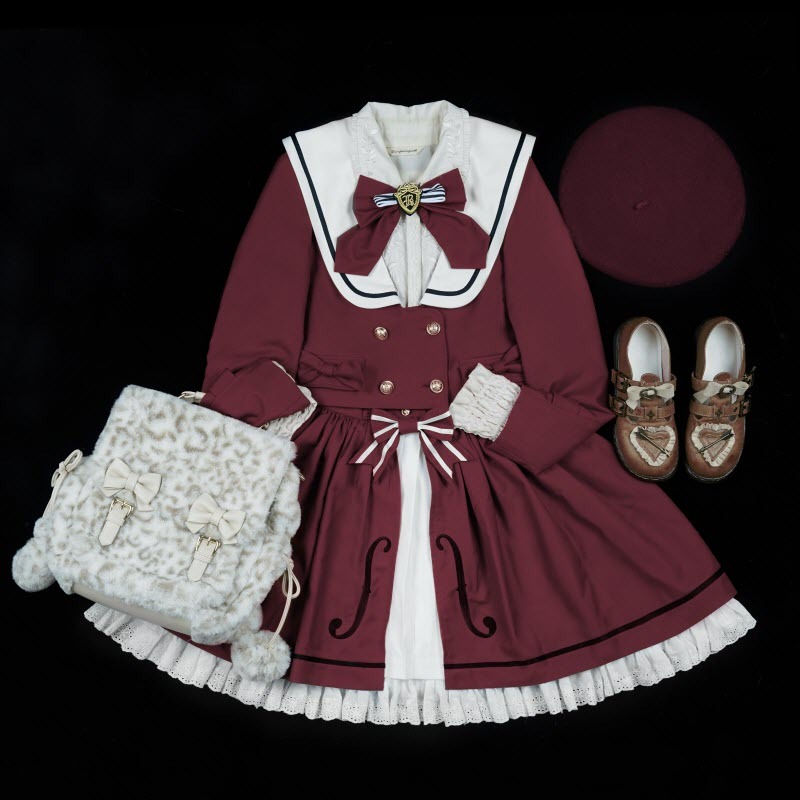 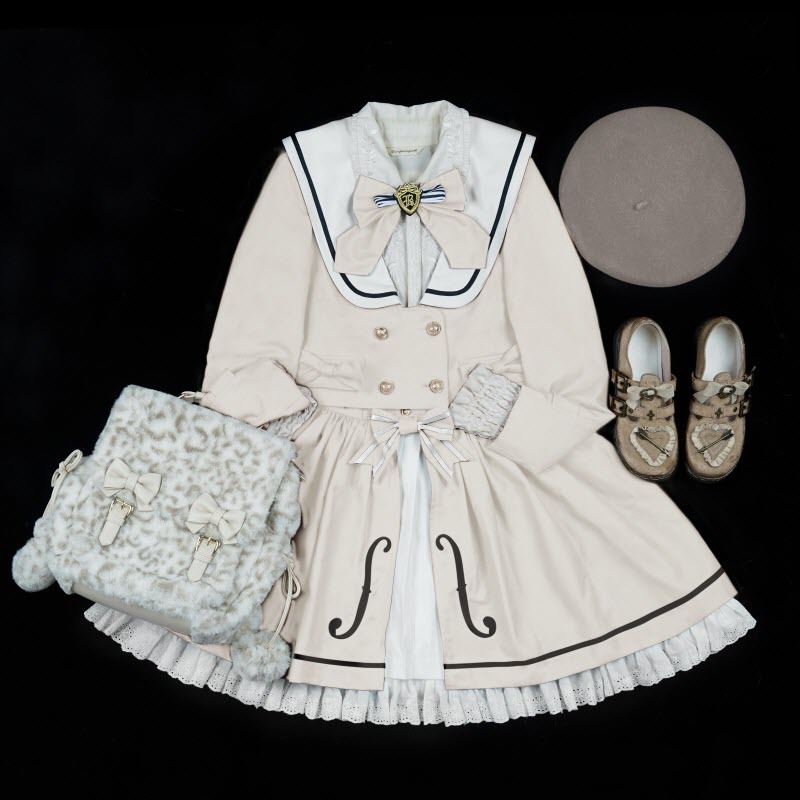 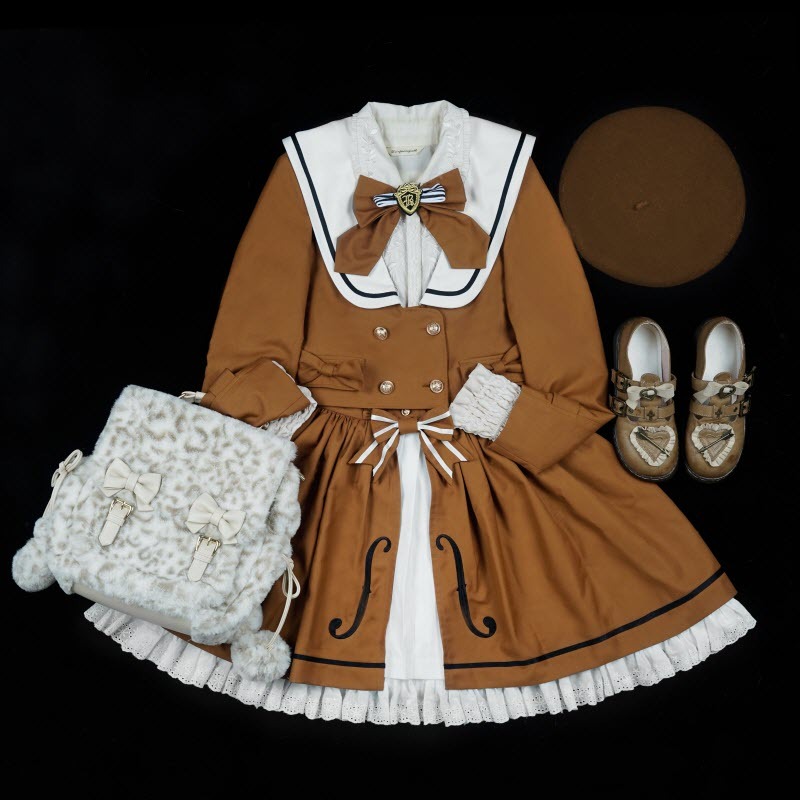 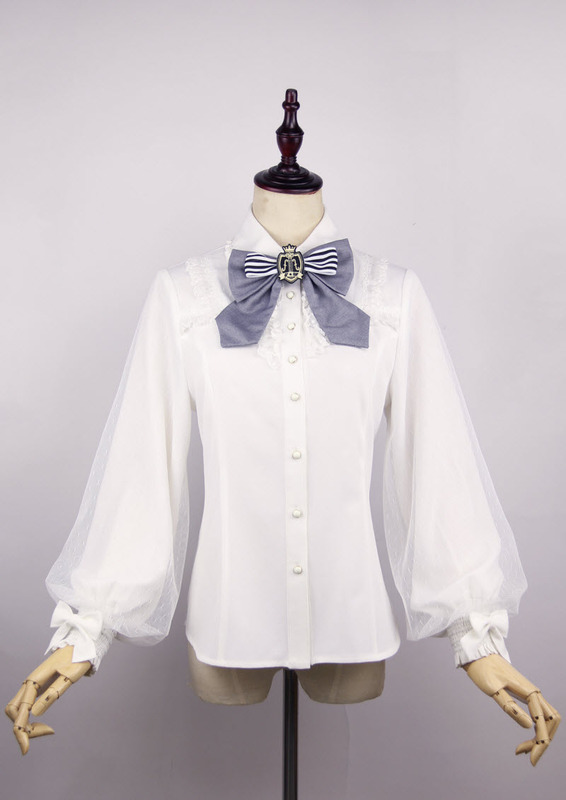 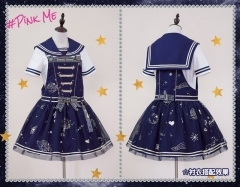 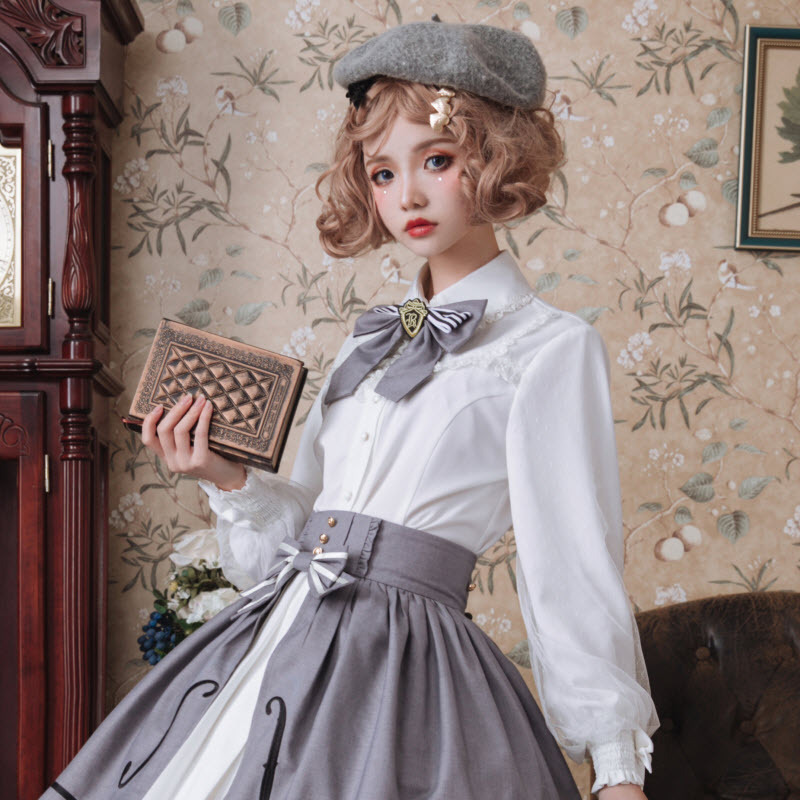 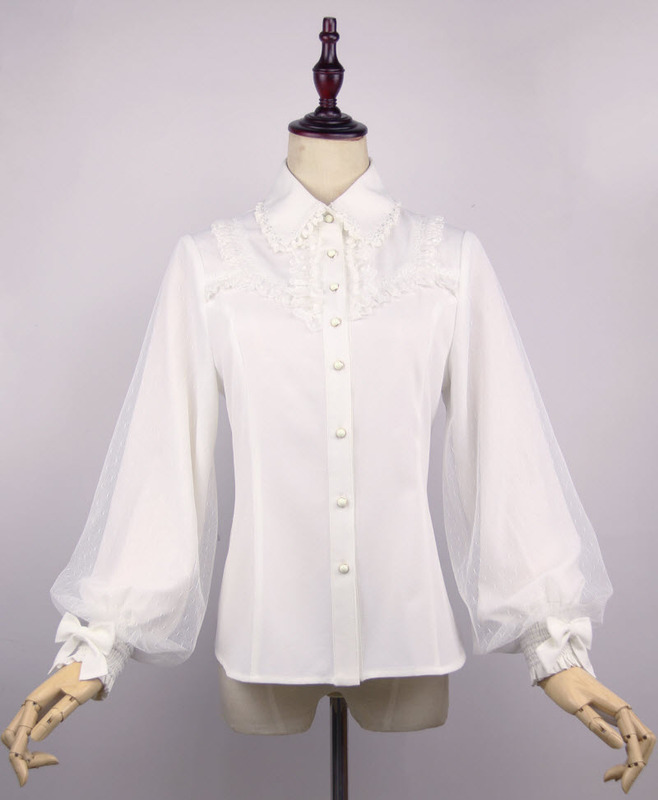 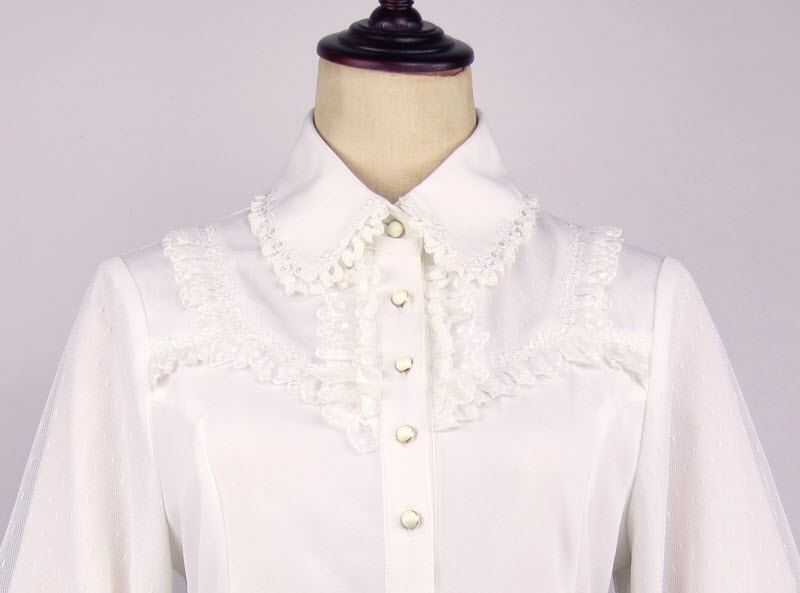 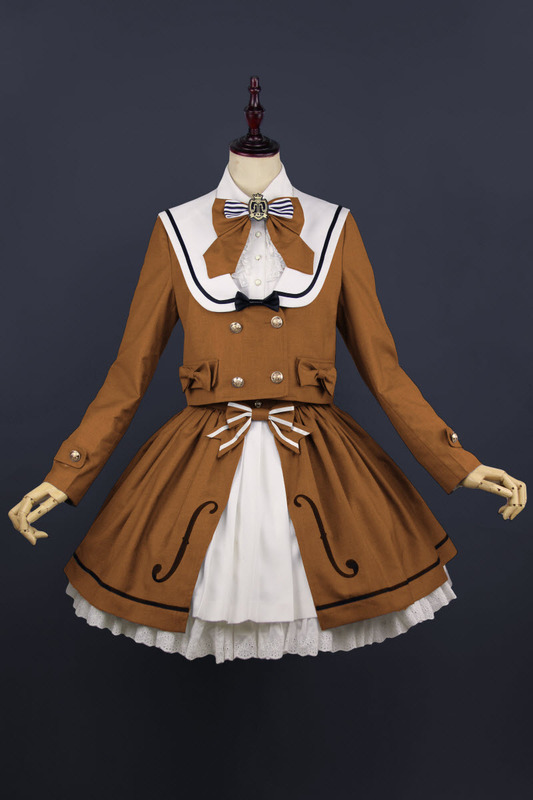 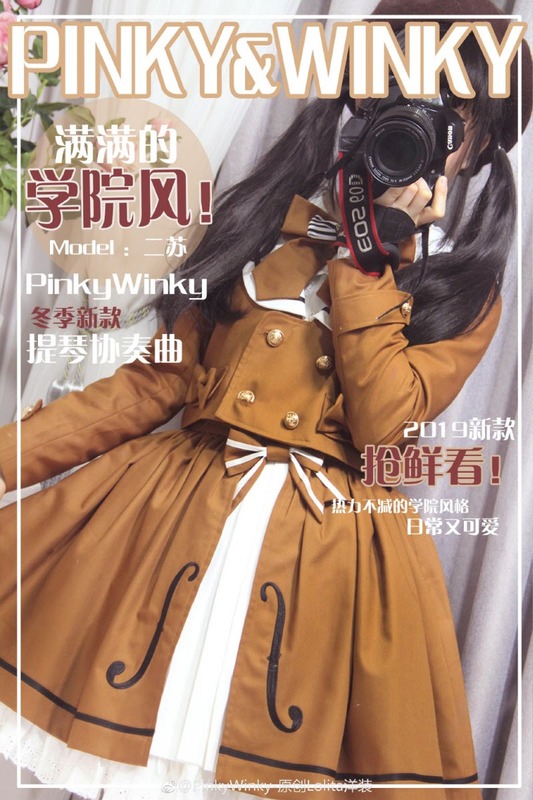 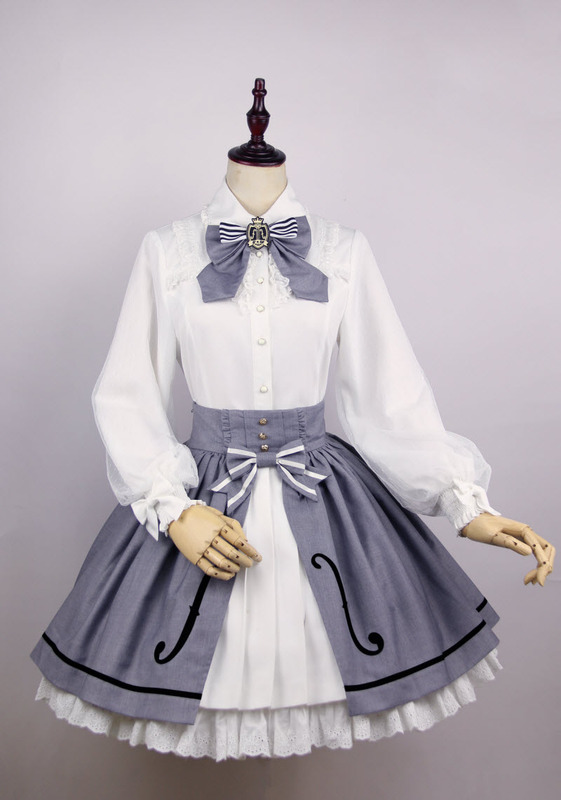 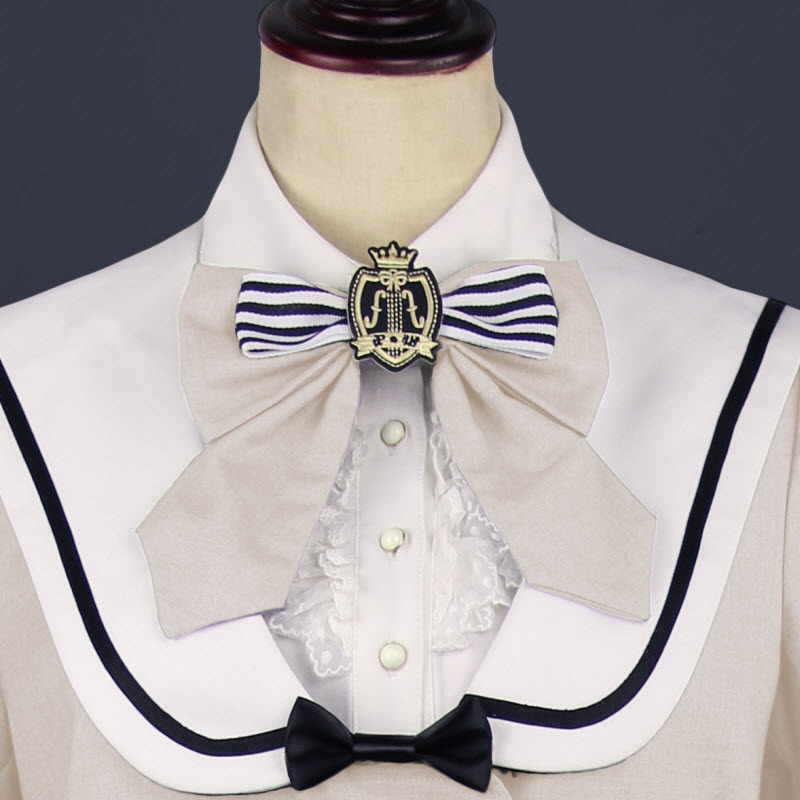 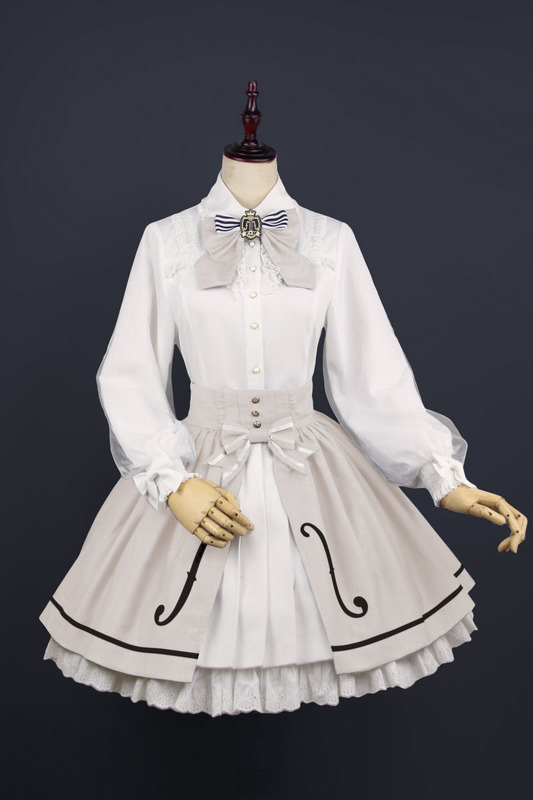 ◆ The color of the blouse is white, the colors of the neck bows are different!